Camp Selah is located on a beautiful 300 acre property on Pigeon Lake about 20 minutes away from Buckhorn. The territory is owned by Ukrainian Bible Camp and about 100 acres of it is used for camp Selah as well as other summer camps that take place here during the summer months. 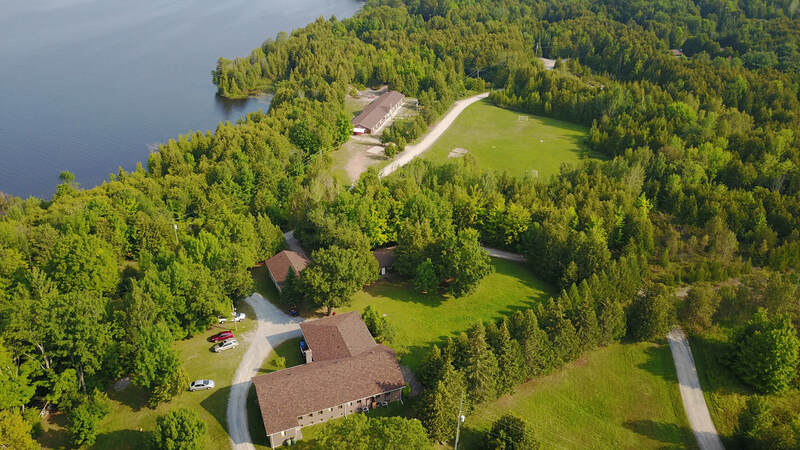 There is a large soccer field, a basketball court, a volleyball field, a beautiful sandy beach, a good fishing spot on the lake, a hill for a water slide, a protected archery area and several hardwood bushes for survival lessons. Camp Selah is located far from busy roads, and all camp roads are surrounded by large cedars. The air is fresh and the area is quite. The night sky is magnificent. We encourage all parents to visit this territory at least once to appreciate its beauty. 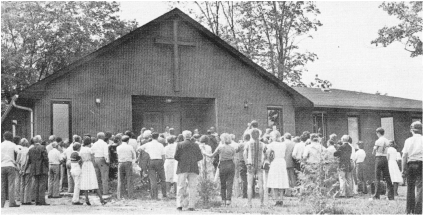 Camp offers several building for activities. There is a Game Room where kids play in case if it rains and where we have our evening meetings where results of the day are announced. There is also a craft building where kids gather to work on arts and crafts. One of the main buildings on the territory is where out dining hall is located.